Spirit n' Motion All Stars Competitive Cheerleaders. 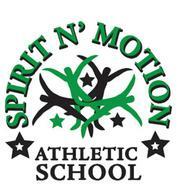 Spirit n' Motion Athletic School offers FULL Gymnastics and Cheerleading programs. Including recreational gymnastics, Buddy and Me, Preschool Gymnastics, Preschool Dance, Preschool Ninja, tumbling classes, and competitive gymnastics teams and all star cheer. 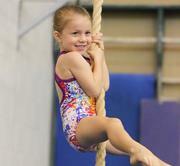 We have a state of the art facility that is 7,500 square feet with a full gymnastics spring floor.  We love what we do, and can't wait to share our expertise with you! Come check us out and tell all your friends about it! Cheers!! Register now for Spring Classes starting February 1, 2019. Spirit n' Motion will now be training the Wood River High School Cheerleaders!